Townsend tells NBCBLK the work of creators Jordan Peele, Ryan Coogler and Donald Glover have inspired him to keep going. 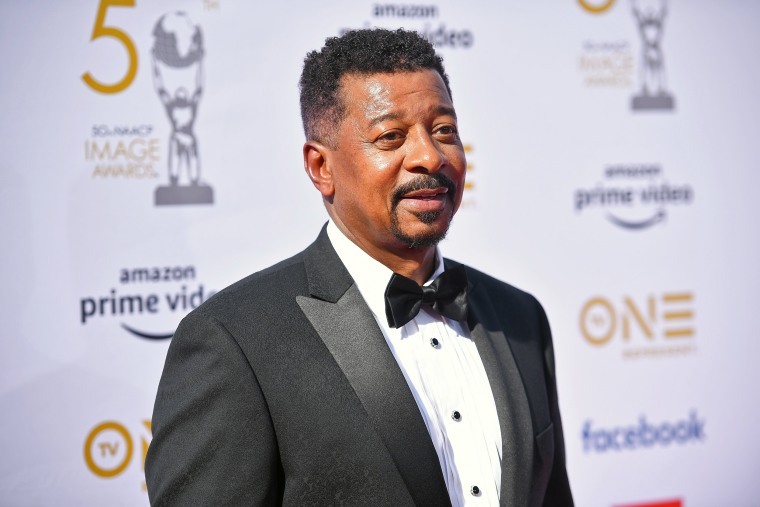 It's the age of reboots and sequels in television and film — and actor and director Robert Townsend has been teasing his fans on social media by asking about their interest in follow-ups to some of his most popular works. In March, the 62-year-old filmmaker celebrated a string of release date anniversaries on Twitter for his films "Hollywood Shuffle," "The Five Heartbeats" and "B*A*P*S." He said the online response to "B*A*P*S," the 1997 comedy starring Halle Berry and Natalie Desselle, as two Atlanta natives looking to become rich and famous in Hollywood, took him by surprise. "Orange Is the New Black" actress Danielle Brooks responded to the "B*A*P*S" tweet about a reboot declaring that she was down to play Mickey, originally portrayed by Desselle. Dozens of other fans responded with enthusiastic support. Some made other requests, specifically for a sequel to "The Meteor Man," the first black superhero film. With "Hollywood Shuffle," the replies were full of the most quotable lines from the film. "I have a blessing of riches, and I’ve created a lot of movies that people have considered classics," Townsend told NBCBLK, acknowledging that he appreciates the love on social media. "In terms of a reboot, I would love to do it. But then I have new stuff that I want to do. I am definitely looking at everything and how to do it all." Over the past 30-plus years, Townsend has made a name for himself in black homes across the country as a trailblazing filmmaker who uses his talent to uplift people of color. His first film, "Hollywood Shuffle," was a satirical look at what it's like to be a black actor in Tinseltown. The movie stamped his place in the industry as a filmmaker and showed he was willing to do anything to bring his unique stories to light. (He took out several credit cards to fund the last bit of the film.) Since then, he's produced and directed films such as "Eddie Murphy: Raw" and "The Meteor Man," and '90s TV sitcom "The Parent 'Hood." For now, the only reminiscing Townsend has been up to is through his 2018 documentary "The Making of The Five Heartbeats." The doc goes behind the scenes of the making of his 1991 musical drama which follows the rise and fall of a 1960s R&B group and is loosely based on the real-life vocal group The Dells and other R&B artists and quintets. "The Making of The Five Heartbeats" was recently nominated for a 2019 NAACP Image Award for outstanding documentary. In August 2018, it premiered in theaters for one night only in select theaters, and it's now available for pre-order on DVD and Blu-Ray. Townsend said he created the documentary for the fans, who often approach him, at gas stations, and even at church, to sing a few lines from the cult classic. Just this week, actress Gabourey Sidibe paid small tribute to the film in an episode of "Empire," which she directed. In one scene, Jamal (Jussie Smollett) is laying on the couch watching the film. "As a storyteller, it was fascinating to me when I thought about the rollercoaster ride to make the movie," he said. "Nobody wanted to make the movie. It took three years to get made. I saw 10,000 actors. I started thinking and thought it was a different way to tell the story." And indeed there are plenty fascinating bits in the documentary. There's footage of then-child actors Jussie and Jurnee Smollett, model and future "Real Housewives of Atlanta" star Cynthia Bailey and singer R. Kelly auditioning for roles. Audiences learn that the scenes at the church with Eddie King Jr. (Michael Knight) and with Donald "Duck" Matthews (Townsend) and his little sister (Tressa Thomas) were almost cut from the film. He's turned his attention to working with fellow filmmaker Keenen Ivory Wayans to bring "The Five Heartbeats" to Broadway. Wayans helped co-write the script, and went on to create sketch comedy series "In Living Color" as "The Five Heartbeats" began production. The Broadway production is still in its early stages, and they are currently working on more songs to help the movie translate to the stage. 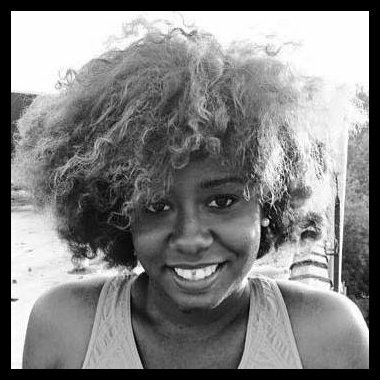 Recently, Townsend has appeared in and directed an episode CW's superhero series "Black Lightning;" and has directed two episodes of BET's "Soul Train" drama "American Soul." He said being on both sets felt like "being at home." With "Black Lightning," he recognizes that many of the themes of the show harken to the same topics he explored in "The Meteor Man," fighting crime in the inner city, ending gang violence and promoting community togetherness. Townsend said the work of creators Jordan Peele, Ryan Coogler and Donald Glover have inspired him to keep going. He's also looking forward to working with his daughter, actress and singer Skye Townsend, on a "movie kind of like 'Hollywood Shuffle,'" from her perspective as a young person in show business today. The director recently received the Living Legend Award at the Trumpet Awards, which celebrates black leaders who have made significant contributions to American life. He's grateful for the legacy that he's created for himself and other filmmakers to come. "Everything I’ve done that I love, people love too," he said. "I love what I do and I’m excited about the new ideas that are coming."